The (chronically cash-strapped and under-equipped, frequently labeled as corrupt) Nigerian Police is your friend. The Nigerian police is (also) Guinea Bissau’s friend. According to the Acting Inspector General of Police (IG), Mr. Mohammed Abubakar, 142 policemen will be deployed to Guinea Bissau to maintain law and order in the country. 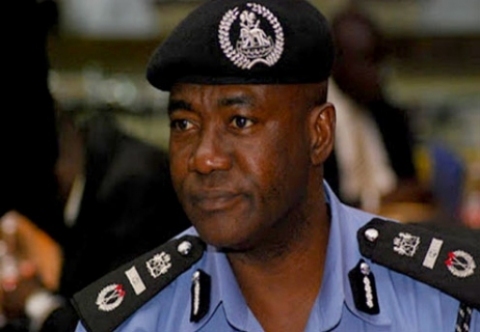 The IG disclosed this at the graduation of 11 Assistant Inspectors General of Police trained on management and other courses at the Centre for Management Development (CMD), Shangisha, Lagos at the weekend. Guinea Bissau is currently under military rule after a coup, Nigeria has however decided to wade into the matter as a ‘big brother’ in West Africa. The mission of the police contingent would take as long as necessary until peace is restored in the country.